Trends in school-related voting held remained the same this election cycle, which saw education referenda that in some cases were the only items on local ballots. Show 25 50 100 rows. You can also check out our entire referenda scorecard, with district results dating back to 2008. @morellomedia In May ’14, 9 out of 10 won. Since Nov ’09 66% of May referenda have won. Looks like closer to average results this time. Countless lawmakers have dubbed 2015 the year of the “education session” in the General Assembly. 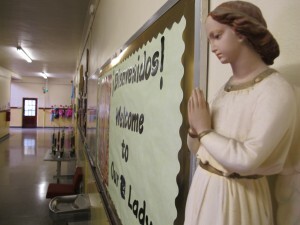 It’s an apt nickname – there’s a ton of school-related issues to keep track of right now. So much so that even experts get confused about which bill is which, and where it is in the process of potentially becoming law. We’ve been hearing the same story for months: State Superintendent Glenda Ritz and members of the Indiana State Board of Education don’t really get along. People say the drama keeps the group from getting anything accomplished. 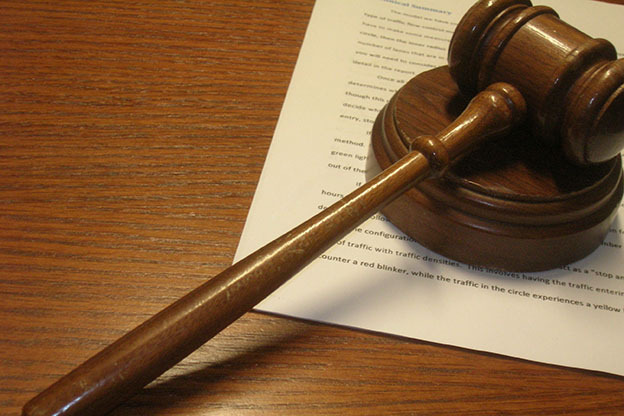 We may see a remedy for the problem during the 2015 legislative session. Could appointing the superintendent, rather than electing someone to the position as is customary in Indiana, force the state’s education leaders to work together? 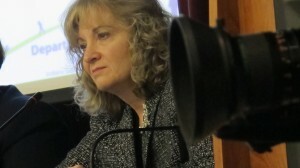 Bickering has become somewhat of a norm at state board meetings. Issues of power and responsibility have made the agenda in addition to – and sometimes, overshadowing – actual education policy matters, and it’s become a major problem. So much so, that Governor Mike Pence made “playing referee” a centerpiece of his 2015 legislative agenda. Pence offered an olive branch of sorts by eliminating his education agency, the Center for Education and Career Innovation, appeasing Ritz. The governor has also called on legislators to allow state board members to elect their own board chair, rather than let the superintendent automatically assume that role. But neither of those ideas address what many people see as the root of the problem. Generally speaking, the release of A-F grades this year brought good news; the amount of schools receiving A’s went up while the number of F’s handed out was the lowest in the last few years. This good news continues for schools on the Department of Education’s focus and priority schools list. Use the table below to search 2014 school letter grades for all Indiana schools — traditional public, charter, and private. Click on the arrows to sort the table by corporation name, school name or score. Type in the “Filter” box to search by county, corporation name, school name or score. 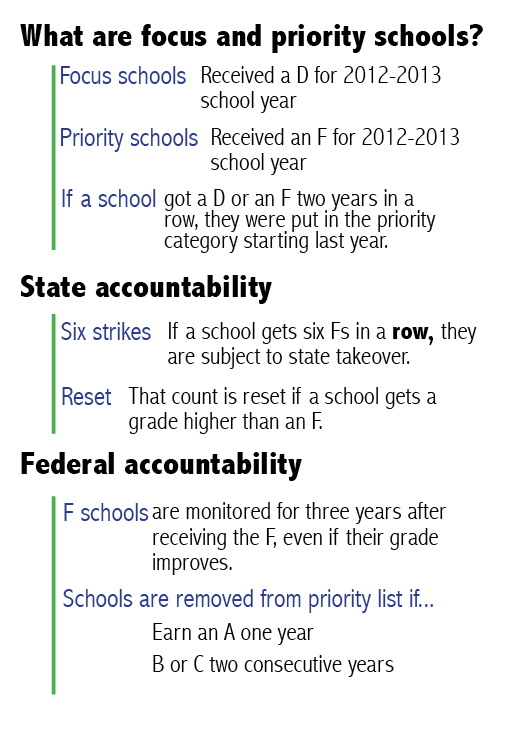 PLEASE NOTE: We’ve included 2011, 2012 and 2013 school ratings as a reference. These were all calculated using a different model. The State Board of Education is working with the Accountability Panel to create a new model for next year. Sortable Table: Who’s Funding Your Representative? In a mid-term election with no big races, education could prove to be the most important issue to voters. A few days ago, we told you education could be the biggest issue facing voters at the polls Tuesday in an otherwise lackluster mid-term. Today, we’ve gathered some evidence to prove that point. Below is a sortable table of campaign donations to both state Senate and House candidates from education focused organizations: PACs, unions and individuals who are key stakeholders in Indiana education. As you look through the tables, you’ll see there are significant donations from these organizations, and in the case of many candidates, education related donations funded most of the campaign. 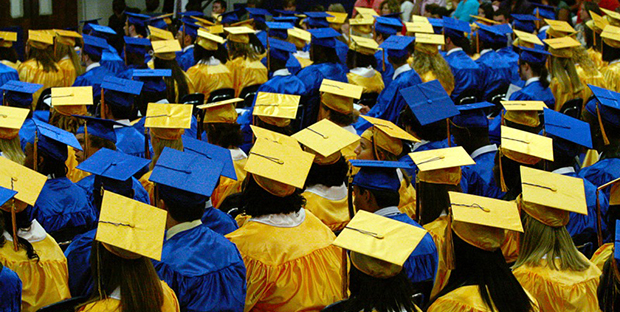 Indiana's graduation rate has ticked up 10 points in the past five years. UPDATED, 3:56 p.m. EST: More Indiana students are meeting the state’s exit requirements before graduating high school, according to data the Department of Education released Wednesday. 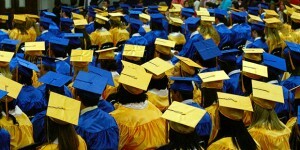 Though the state’s overall graduation rate was virtually unchanged between 2012 and 2013, the non-waiver graduation rate increased about a point — up to 81.7 percent from 80.5 percent. Ben Davis Ninth Grade Center Assistant Principal Steve Samuel observes a lesson in Wes Upton's social studies class. The vast majority of Indiana educators received “effective” or “highly effective” ratings during the first year of state-mandated teacher evaluations. Indiana schools reported evaluating more than 55,000 teachers, counselors and administrators during the 2012-13 academic year, according to figures released Monday by the Department of Education. Of those licensed educators who were rated, more than 97 percent received the top two scores. 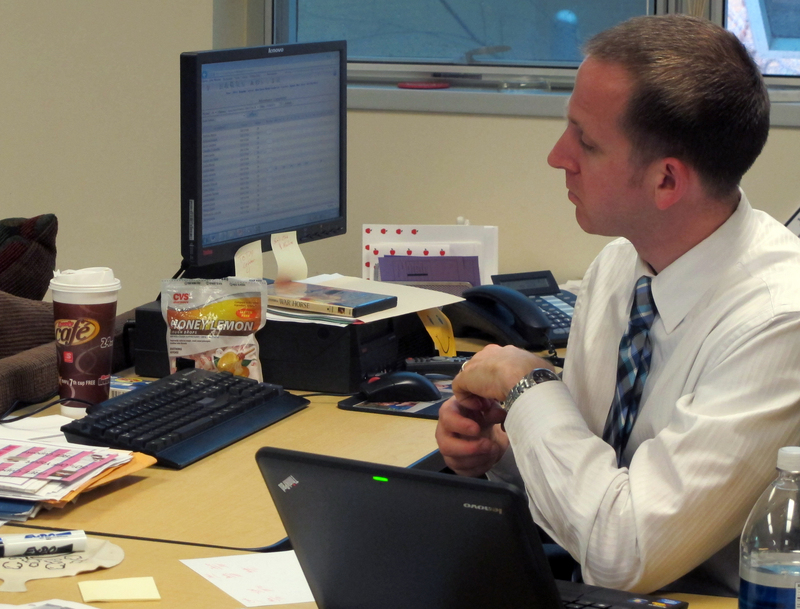 Indiana lawmakers voted in 2011 to overhaul how teachers are evaluated and paid. But the legislature stopped short of mandating what evaluation system each school corporation should use. 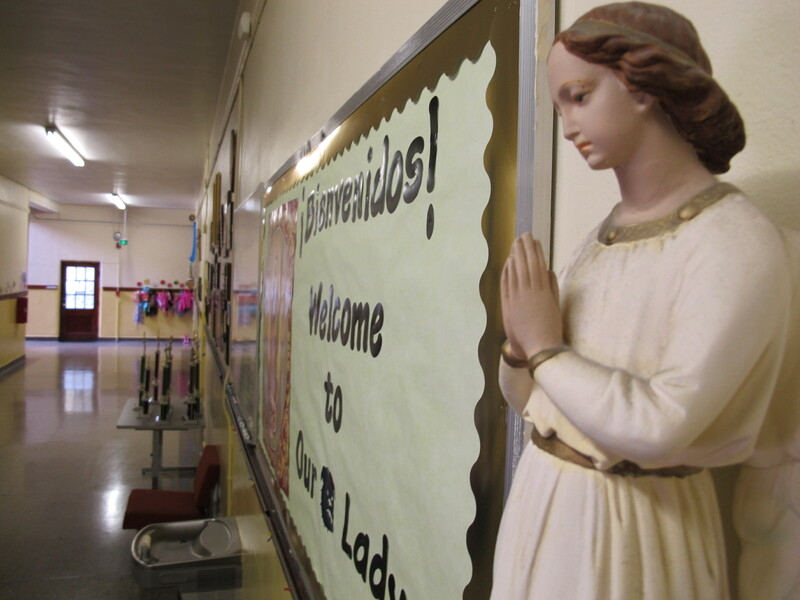 A 'Holy Hall Monitor' near the front entrance of Our Lady of Hungary Catholic school in South Bend. The majority of Indiana students using state-funded tuition vouchers are using them at private schools that received an A or a B in Indiana’s school ratings system for 2012-13. But D or F rated private schools had, on average, twice as many voucher-recipient students as the A schools. And the private school with the most voucher students — Ambassador Christian Academy in Lake County — received an F from the state. 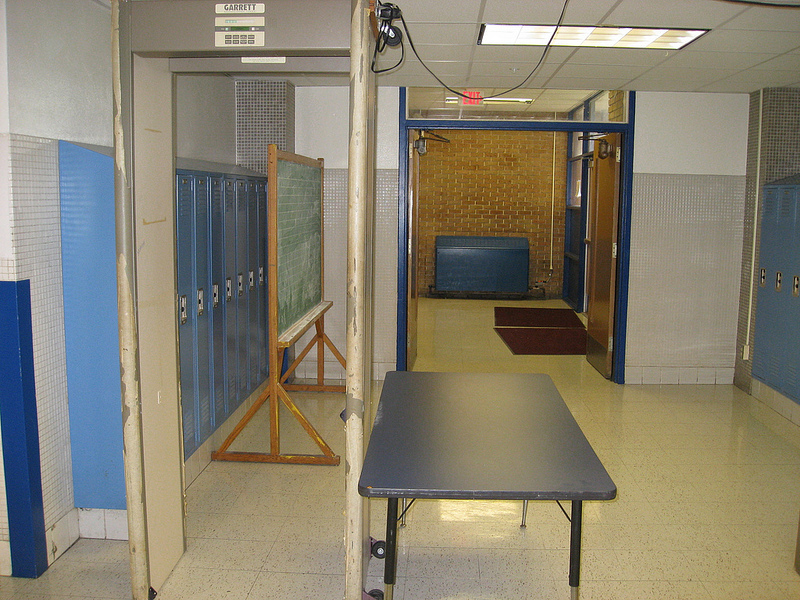 A school metal detector in Dallas, Texas. More than 240 Indiana charter schools and public school districts won state grant money Friday aimed at bolstering school security. That’s more than two-thirds of all the charter schools and school districts in the state. Gov. Mike Pence announced the recipients of the total of nearly $9.1 million in matching grants schools can now use to hire school resource officers, conduct “threat assessments” or purchase security equipment. State lawmakers created the grant program last session.